Wanting to get your organization to Number 1? 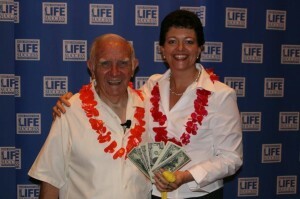 Jill Hutchison and Paul Hutsey in Florida 2008. What a lovely wise man! 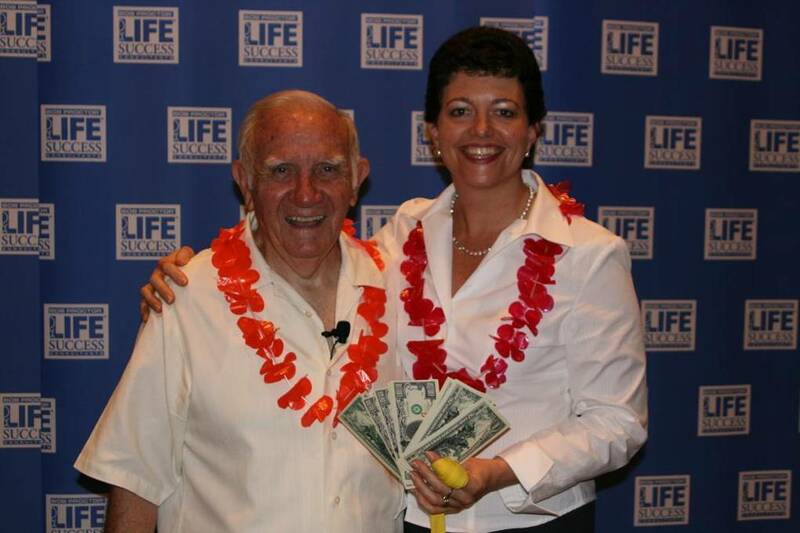 Perth Business Coach Jill Hutchison from Evolve Dynamic Pty Ltd delivers programs from Bob Proctor and LifeSuccess – to companies that want to get better results each year, irrespective of the circumstances or economy. Jill Hutchison is an accredited LifeSuccess Consultant who is currently working with leaders in Perth to get the most out of their people and see their companies flourish. Jill Hutchison has also written and published the Attitude of Gratitude Journal – for both individual and corporate use. Bob Proctor has been teaching people how their mind works for over 40 years. He was featured on the hit movie “The Secret” and “Beyond the Secret” and is an inspiration to millions of people around the world.